Mammootty was born on 7th September 1951 Chempu, Kottayam District. 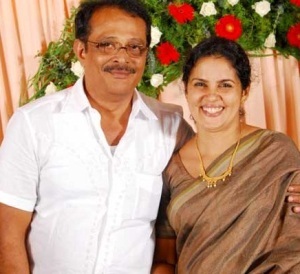 His birth name is Muhammad Kutty Ismail Paniparambil and he prefers to use Mammootty as his screen name. 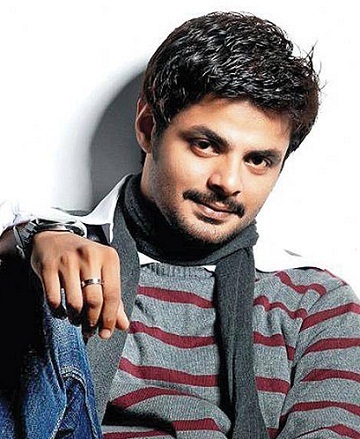 He is an actor and producer who worked for several film industries like Malayalam, Tamil, Telugu, Kannada and Hindi. 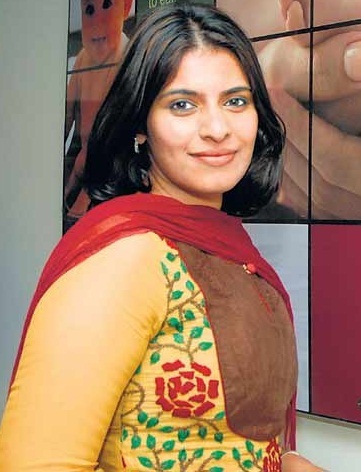 He attended St. Albert’s School, Government School, Maharajas College and Government Law College, in Ernakulam. He holds a Bachelor degree in Law and practiced as an advocate for two years in Manjeri. 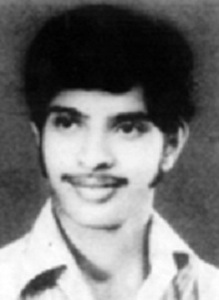 During his college days he made his acting debut with Anubhavangal Paalichakal in 1971 in a small role. He later worked for several movies in small supporting roles. His first major role was with Mela in 1980 opposite Raghu and Anjali Naidu. Mammootty made his Tamil film debut with Mounam Sammadham in 1990 alongside Amala, Nagesh and Jaishankar. He earned his first National Best Actor Award for his role in Oru Vadakkan Veeragatha and Mathilukal in 1989. He was honored with Padma Shri award in 1998 for his contribution to films. 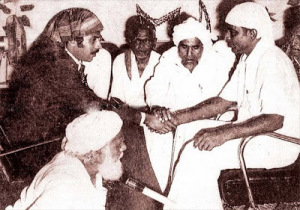 He was born to Ismail, a farmer and Fatima, a housewife. He has two younger brothers named Ibrahim and Zakariah. His brother Ibrahim is also an actor. He has three younger sisters named Ameena, Sauda and Shafina. 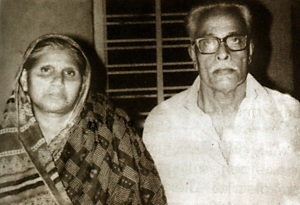 Actor Maqbool Salmaan is his nephew. He is the son of Mammootty’s younger brother Ibrahim. 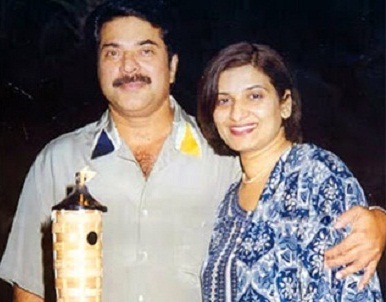 Mammootty is married to Sulfath since 1979 and the couple gave birth to Surumi, a daughter in 1982 and Dulquer Salman, a son in 1986. Dulquer Salman is also an actor and made his acting debut with Second Show in 2012. 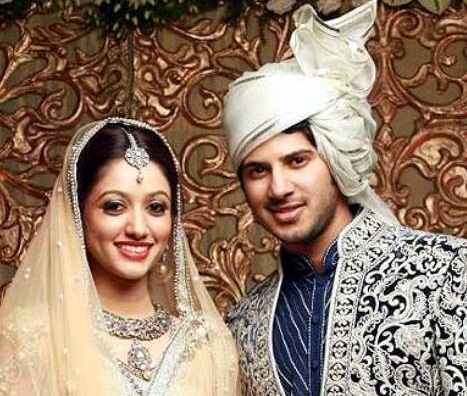 Dulquer Salman is married to Amal Sufiya since 2011.